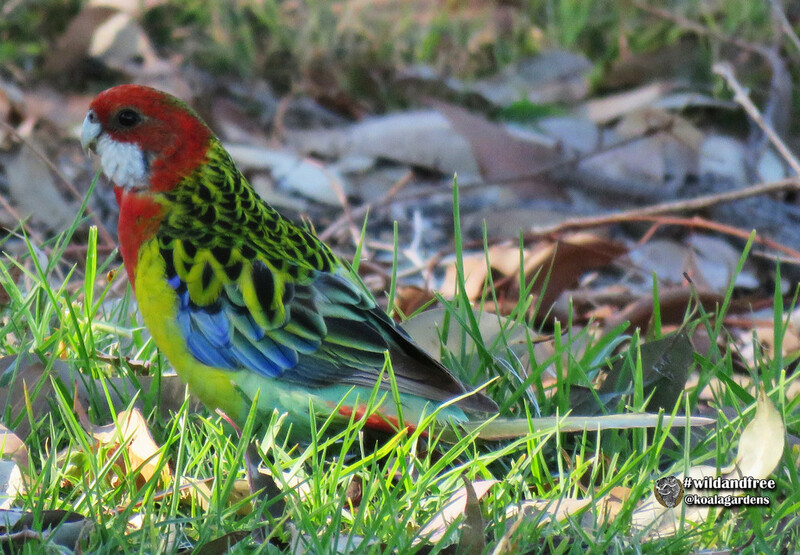 Such a gorgeous colourful little fellow ! What a beauty, lovely capture! Reminds me of Joseph's coat of many colours. Delightful. Great capture of this beautiful bird. Well caught. Lovely focus and colours.